Collins Pine Company, Kane Hardwood Division – the first name in Certified Forest Products. 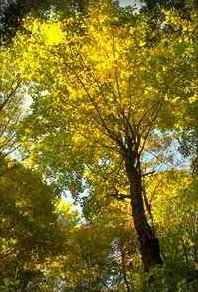 In 1943, Truman W. Collins said, “Our mission is to manage forests sustainably. Nurture the forest’s biodiversity. Help create a stable workforce that builds healthy communities where families can work and thrive. Foster loyalty and trust simply by being loyal and trustworthy. Leave the Earth better for our being here.” That is our vision and that is our promise to you. Kane Hardwood Division is located in northwest Pennsylvania in Kane, Pennsylvania, “The Black Cherry Capital of the World.” The Collins Pennsylvania Forest oversees 126,000 acres.